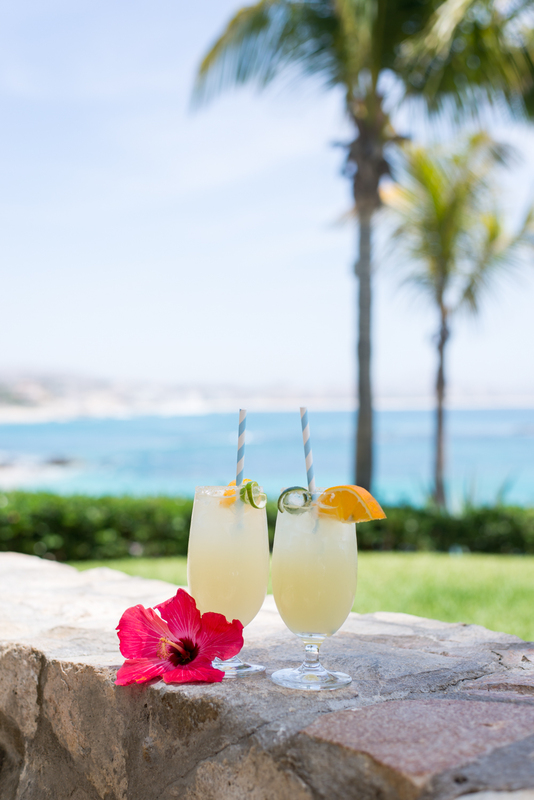 One & Only Palmilla: The Ultimate Girls Trip | La Petite Noob | A Toronto-Based Fashion and Lifestyle Blog. 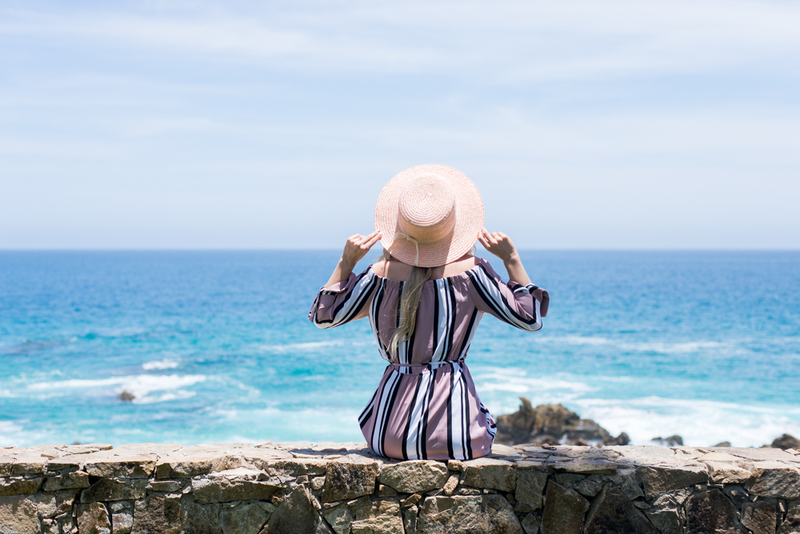 Earlier this month, Rebeca and I packed our bags, boarded a plane and headed to Los Cabos, Mexico in search of the ultimate girls weekend. We found it at the Only & Only Palmilla. 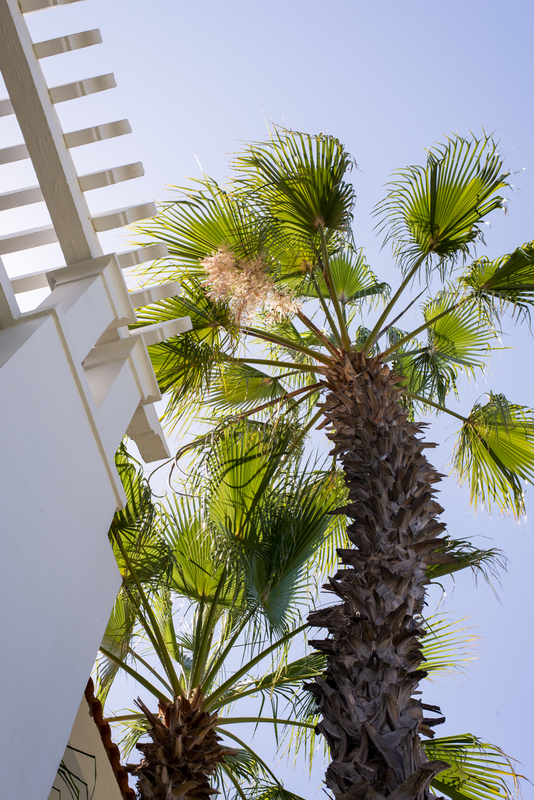 This incredible hotel on the Sea of Cortez is an absolute tropical oasis, where service is their top priority from the minute that you land at the airport. 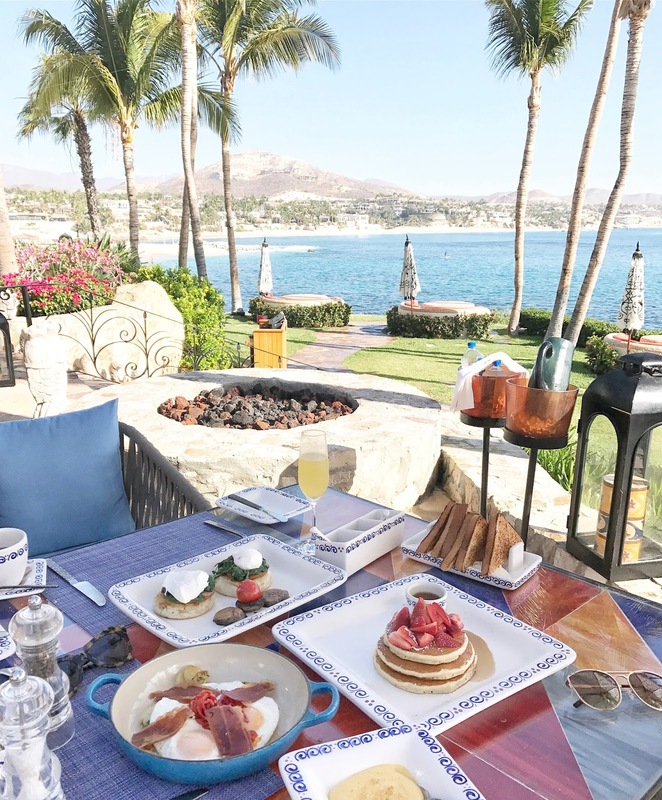 We were whisked away in a private, air-conditioned car where we were able to take in the scenery of Los Cabos and take in the beauty that is the One & Only property until we reached the One & Hotel Palmilla. 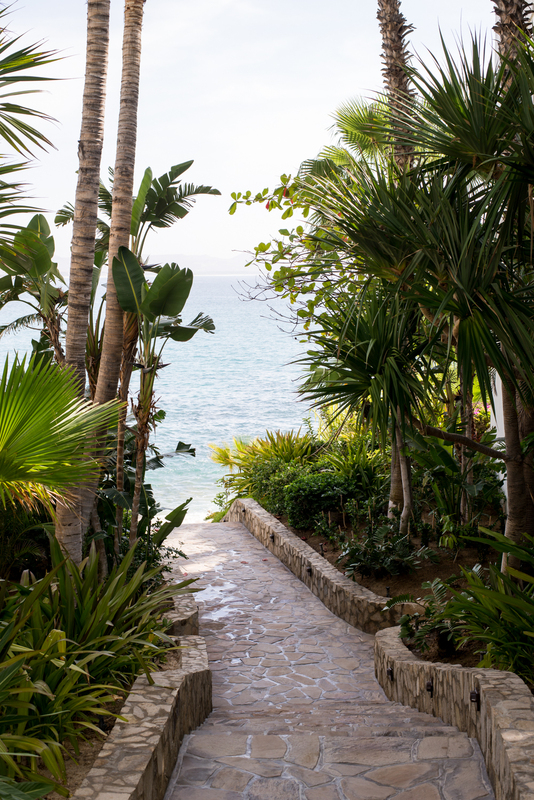 There are so many beautiful things I can say about The One & Only Palmilla that made our girls trip unforgettable. From the grounds to the food, to the staff that goes above and beyond to make your stay enjoyable, this place exceeded my expectations. 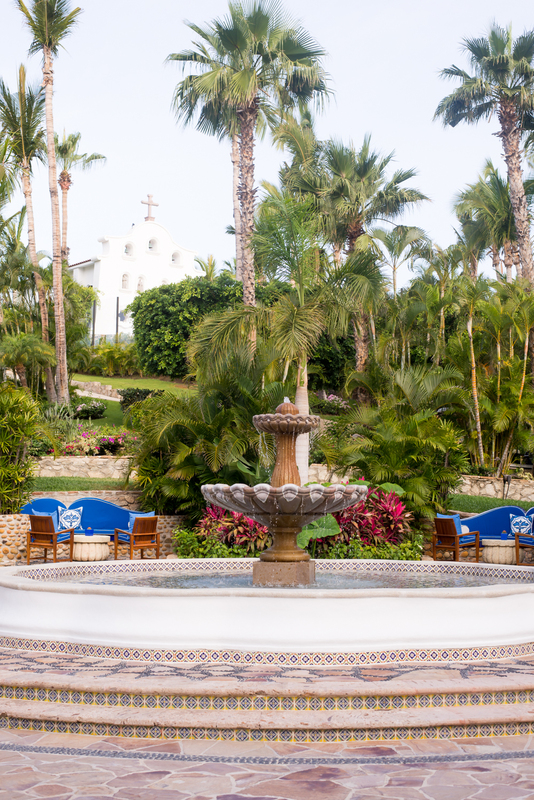 The most striking aspect of the One & Only Palmilla is the beautiful grounds. This resort is absolutely picturesque, with every single corner beautifully decorated and manicured. Our first day Rebeca and I could barely contain our excitement and found it hard to get anywhere on time because we were constantly stopping to take photos! I really appreciated the balance the One & Only Palmilla strikes in a tropical oasis with modern elements. The on-resort chapel really spoke to me, as it was just so beautiful that we were moved to tears. 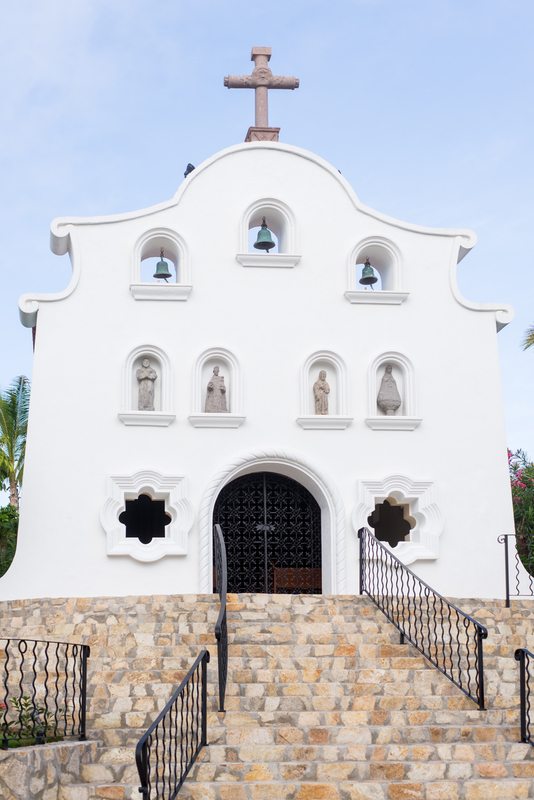 I could only imagine how incredible hosting your wedding in a picturesque white chapel overlooking the ocean would be. There really isn't a bad view at this resort, and I loved that no matter where you were - from relaxing by the pool to walking to dinner, to enjoying a meal - you could always see and hear the ocean. One of my favourite aspects of the grounds at the One & Only Palmilla is their beautiful pools. Whether you're at the adults-only pool or chilling in the family-friendly zone, you never have to sacrifice luxury. At the adults-only pool, you can receive a complimentary 10-minute foot massage, which is pure heaven, and enjoy a swim-up bar. Rebeca and I found ourselves at the family-friendly pool most days, simply because the infinity pool seems to go on forever there! We could easily pass the day sipping on ginger margaritas, casually dipping into the pool and chit-chatting while overlooking the ocean. Perfect! Oh, the food. I have never in my life experienced such high-quality, high-end dining experiences at a resort. Rebeca and I enjoyed a good mix of poolside dining, in-room dining and eating at one of the One & Only Palmilla's award winning restaurants. I especially loved Suviche for dinner, as the Asian-Fusion menu was perfect for a day spent in the sun. Agua was another standout for me, as the restaurant provided the perfect view of the ocean while you eat; we went for breakfast and dinner one day! I'm a sucker for room-service, so I was so pleased to see how vast their in-room menu was and how delicious everything is. Rebeca and I enjoyed everything from breakfast on our terrace, to margaritas and chips all from the comfort of our room. Definitely, the best way to spend a girl's weekend! Ginger Margaritas - enjoyed from our room! Special mention needs to be paid to The Spa at the One & Only Palmilla because it was truly an amazing experience. Rebeca and I wanted our girl's trip to be relaxing, so we took full advantage of what the Spa had to offer. Massages, pedicures, and complimentary Yoga classes all added to our amazing girls getaway, and typical to the One & Only Palmilla standard, the service was absolutely incredible. After our massages, the staff noticed how relaxed we were in our robes and told us that we could wear them back to our rooms, so as not to have to ruin to moment. I was so impressed! I feel as though the beach at the One & Only Palmilla needs a special shout out. When I told people that I was headed to Los Cabos, the one thing that I kept on getting as advice was to not expect much in the way of beaches, since this is not what Cabo is known for. Well, I can say without a doubt that the One & Only Palmilla not only provided a swimmable beach, but it was also beautiful to boot! Rebeca and I spent our last morning relaxing at the beach (well, I relaxed - Rebeca went swimming) and enjoyed the beach-side service. Incredible. Check out the video I made of the whole experience to truly capture the beauty of this incredible place! All in all, this is a bucket-list girls trip that I am so happy to have experienced. Rebeca and I absolutely loved our time at the One & Only Palmilla and are anxious to go back - next time with husbands in tow! If you're looking for a luxurious getaway to enjoy with your girlfriends, this is definitely the place that you want to be. Stay tuned for my next post where I provide all of the details of my vacation outfits and showcase more of this incredible property! It looked like such an incredible experience! The grounds looked beautiful, and the food truly looked delicious. You definitely need both to have a memorable trip! Can't wait to see more! Thanks so much Jackie - it was amazing! I still dream about the food there, lol! Such a gorgeous location!! Looked like such a blast :) Definitely on my list of places to visit! OMG you would love it Kristin! This is definitely a place that I want to take my future family to! Oh my goodness! Such a dream vacation. The whole experience looks just amazing and so luxurious. The food, and those views! Ah love it all. YAY!!! So glad that you love it Gabriella! It was so fun, and now all I want to do is go back to Mexico! This place doesn’t have any 'i'm too cool and busy for you' wait staff. As per me, everyone at event space San Francisco here is nice, friendly, and helpful and they really seem to like their jobs there and that is important to me. We had an awesome experience here.